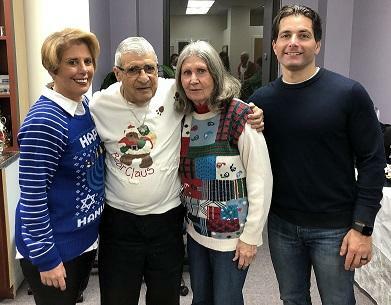 Our Festivus Holiday Event Was A Success! 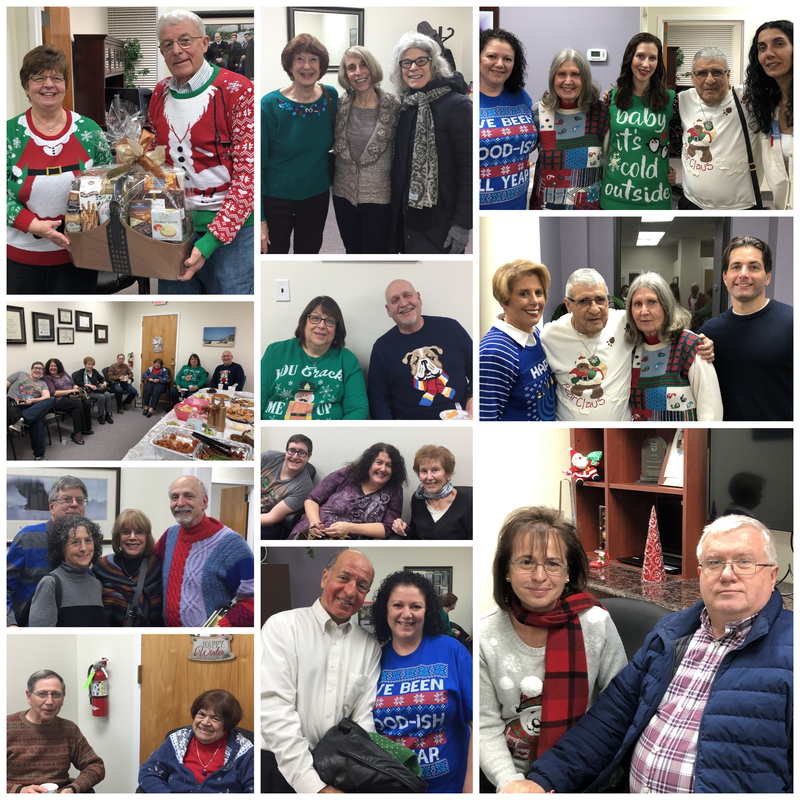 — Eastern Planning Inc.
Our Festivus Holiday Event Was A Success! Look How Much Fun our Festivus Was!